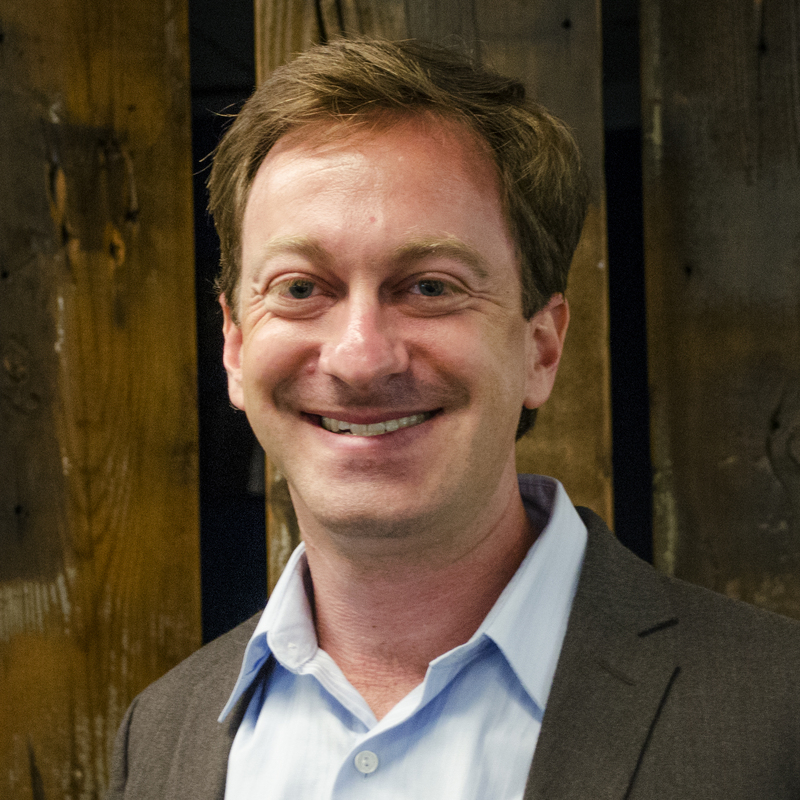 Jonah Busch, a former Senior Fellow at the Center for Global Development, worked at CGD from 2013-2018 on the science, economics, and politics of tropical forests and climate change. In 2018 he joined Earth Innovation Institute as Chief Economist. Dr. Busch has published more than twenty articles on climate, forests, and biodiversity in academic journals including Science, Proceedings of the National Academy of Sciences, Review of Environmental Economics and Policy, Land Economics, and Environmental Research Letters. He is the co-author of the book Why Forests? Why Now? The Science, Economics, and Politics of Tropical Forests and Climate Change. He has also published on the economics of penguins, pandas, and surfers. Busch has advised on the design of climate and forest finance mechanisms for governments and institutions including the President of Guyana, the governments of Indonesia, Norway, Bolivia, and California, the United Nations Framework Convention on Climate Change, Global Environment Facility, Forest Carbon Partnership Facility, and Green Climate Fund. He serves on the editorial board of Conservation Letters and the advisory board for Carbon180. Busch has been a lecturer (adjunct professor) at Columbia University's Earth Institute; a visiting scholar at Zhejiang University and University of California-Berkeley; Climate and Forest Economist at Conservation International; and a high school math teacher in the Peace Corps (Burkina Faso, ‘00-‘02). He speaks French, Spanish, Indonesian, Mooré, and Mandarin Chinese with varying degrees of proficiency and has traveled in more than seventy-five countries. 1. Achieving climate stability requires conservation of tropical forests. 2. Protecting tropical forests could lower the overall costs and accelerate the achievement of global climate stability. 3. Forests generate many non-climate goods and services that are essential to meeting sustainable development goals. 4. Advances in technology have made stopping forest loss feasible. 5. Rich countries and international organizations should act now to scale up REDD+ payment-for-performance agreements. Why Forests? Why Now? draws upon science, economics, and politics to show that tropical forests are essential for climate stability and sustainable development, that now is the time for action, and that payment-for-performance finance is a course of action with great potential for success. An international mechanism to reduce emissions from deforestation using carbon payments (REDD+) can be leveraged to make payments for forests’ biodiversity as well. Paradoxically, under conditions consistent with emerging REDD+ programs, money spent on a mixture of carbon payments and biodiversity payments has the potential to incentivize the provision of greater climate benefits than an equal amount of money spent only on carbon payments.